Nordstrom: New markdowns- A knotted front top, sneakers in three colors (love the white! ), the prettiest earrings and must have wedges– in five colors! 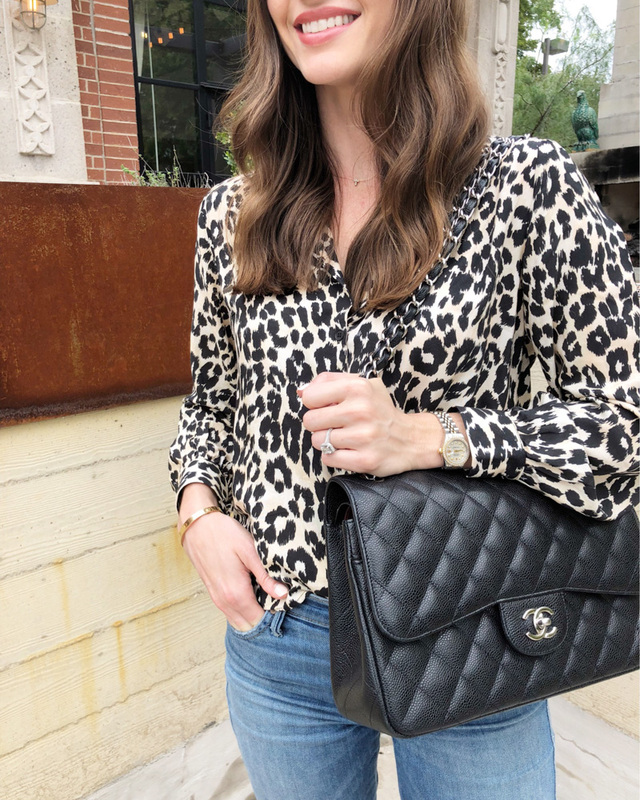 Anthropologie: Freshly cut- This eyelet top is a must have, an on trend circle crossbody bag, love these wide leg pants and how cute is this top? !